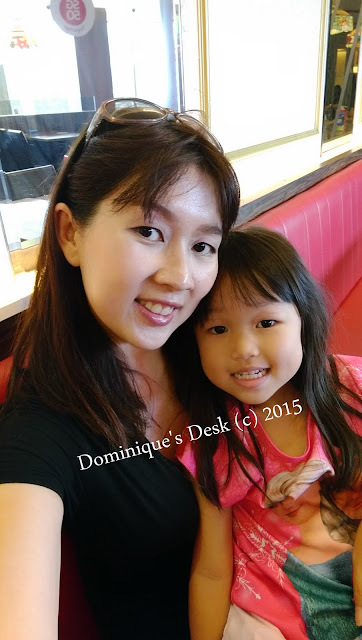 The 2nd half of 2015 has certainly been more hectic for me as compared to the 1st. I seem to get more busy as we move closer to December . Last month was another roller coaster month for me. My normal schedule was badly disrupted by the constant holidays. I’m not kidding!! There were holidays EVERY SINGLE WEEK in September. The kids were having a blast with their long weekends due to – public holidays, school holidays and haze induced school holidays. 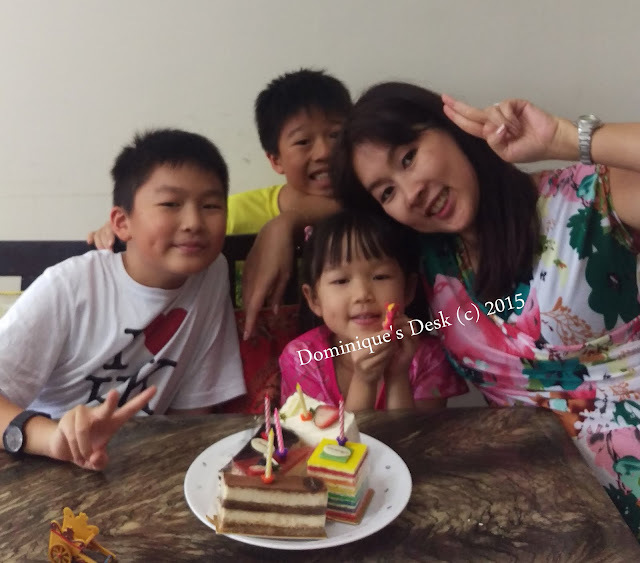 September was a month of celebration like August as we celebrated Tiger Girl’s 5th birthday. She is officially no longer a toddler and will be attending formal school in a year plus. Time really whizzed pass super fast. Tiger girl taking a break from riding her bicycle. We couldn’t spend as much time as we liked outdoor due to the HAZE and am still suffering from the effects of continuous bad air due to the man made forest fires in Indonesia. Since we couldn’t be outdoors we did more activities indoors. 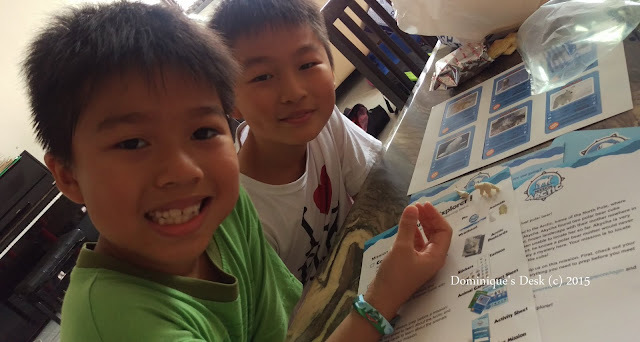 The boys had a fun time reviewing the Junior Explorer Activity Package which we received. They enjoyed themselves going on an expedition to the Arctic Circle and did both online and hands on activities related to the theme of the month. 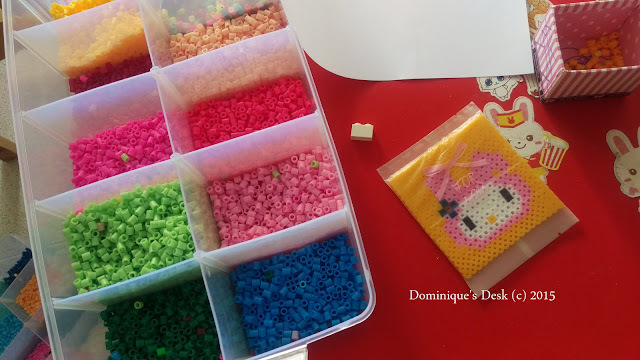 This year we decided to make Hama bead coasters as Teacher’s day presents for the kids teachers. It was great to see them engaged in creating unique pieces for their own class teachers. 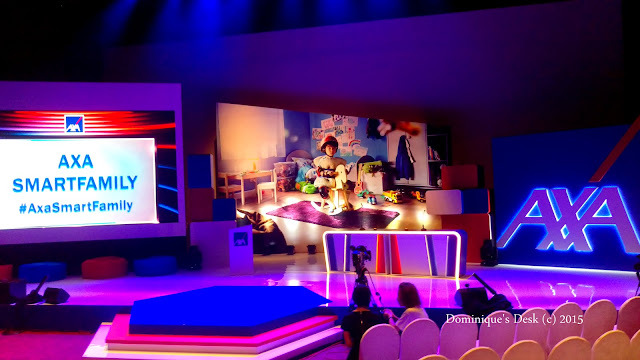 In September I learned more about accident insurance when I went to the launch of AXA’s SmartFamily package. It is always good to be protected in the event of an accident happening. It will certainly be a benefit for us if we do have the 8 services provided by AXA if an accident does occur. It’s been a bad year for fires in many places in the world. Hope your air quality is better this month. Looks like the kids stay pretty busy. 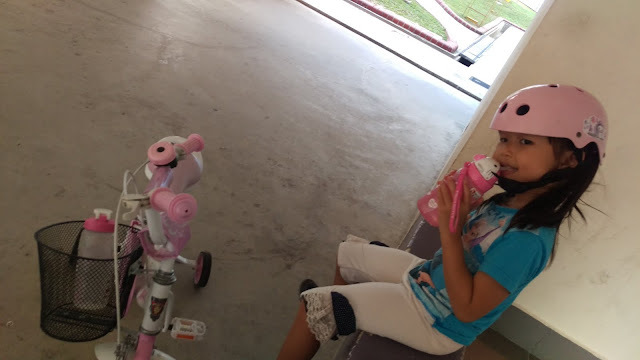 School work has kept our daughter busy this year, not much time for fun stuff. Looks like an eventful month your kids look so happy heheh! Sorry about the fires. Love the photos. She is so adorable. As always, no dull moment at all;)! Bad quality of air from fires is not good. Tiger is darling! I do hope you have a good week. September went by so quickly! It’s now almost Halloween! EEK! Aww looks like a busy and fun month! Since I’m a teacher it’s midterm week. Crazy busy for sure. I wish the students cared about their work as much as I cared about them passing and succeeding. Having a holiday every single week would be fun, yet hectic.